Do you have the following problems with your locks? Call us now on 01992 830134 to deal with any of these issues! We have fast engineers who work 24/7 with a 30 minutes response time. 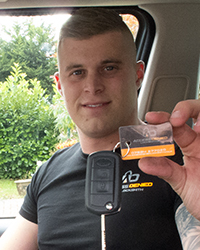 We are able to supply and fit a wide range of high security locks in order to fit your security needs. Our team also hold a range of British Standard locks at reasonable prices for sale. 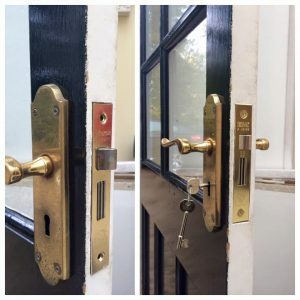 The security of your home often depends on the type / quality of the locks fitted to the main doors. This coupled with good key security. Are you aware how many sets of keys exist for your home? We also offer a range of both traditional and modern night latches and a selection of replacement cylinders. 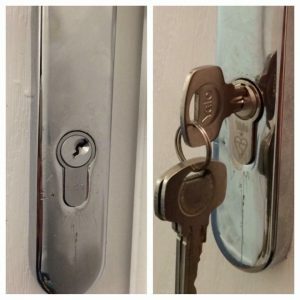 If you have just moved into a new home then we would always recommend changing the locks so you can control who has keys to your property! Our team also supply and fit a large range of euro and oval profile cylinder locks and lock cases. Access Denied can supply and fit a wide range of locks, if you require something that is not listed then please contact us with your requirements.